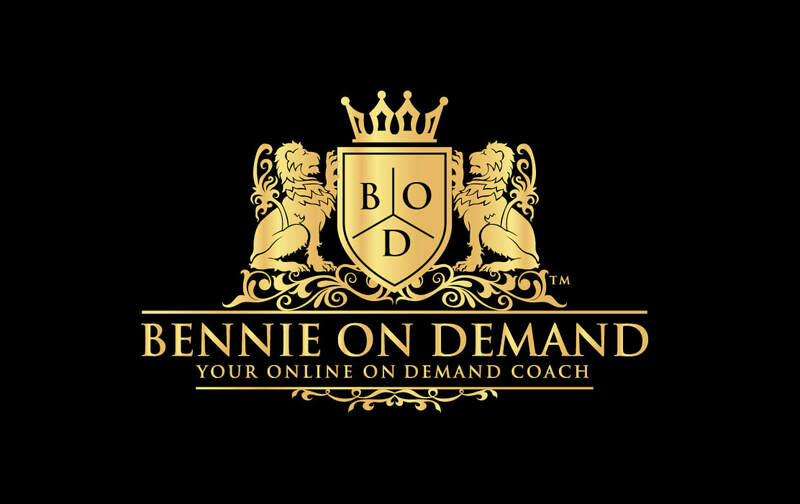 Book a Power Meeting with Bennie Randall Jr. Signed copies of Bennie Randall Jr. best-selling business books, "Powerful Mind" and The Inner Power to Create Your World. Every meeting is customized to your company needs and priority issues.